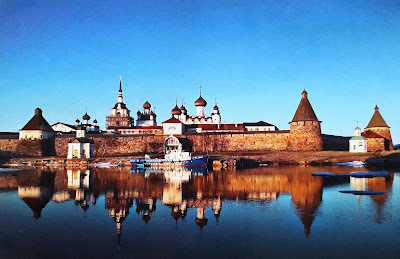 The Solovetsky Monastery is a fortified monastery located on the Solovetsky Islands in the White Sea in northern Russia. 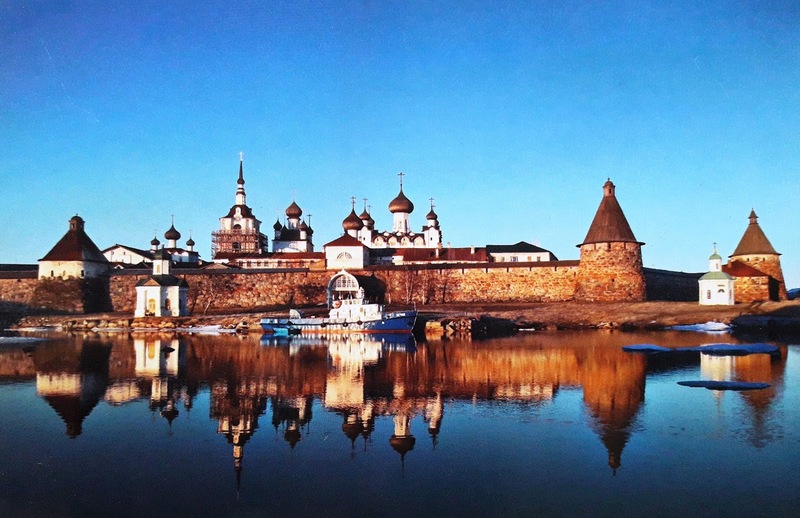 The Solovetsky Monastery was founded in 1436 by the monk Zosima, however, monks German and Savvatiy from the Kirillo-Belozersky Monastery lived on the island from 1429 to 1436, and are considered to be co-founders of the monastery. 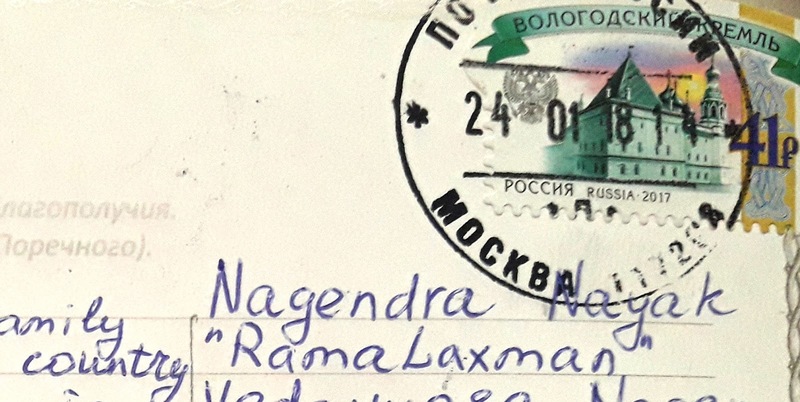 Thanks to Ms Elen and Mr Alex.